Donations to Friends of Pets are tax-deductible and remain right here in Alaska to help pets and their families. There are many others ways to contribute, too. View the list below for more. Thank you for your kind support! Online donation is convenient and secure. Everything we do depends on your kind support, and we are truly grateful! Click below to download a copy of our donation coupon and mail it with your donation to us. The Whiskers & Tales newsletter is mailed quarterly, and contains a donation coupon and return envelope for your convenience. Contact us with your mailing address to subscribe. 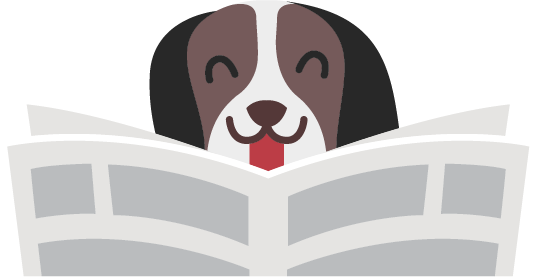 The Alaska Permanent Fund Dividend charitable contribution program is an easy way to share your PFD with Friends of Pets and other causes you care about. You also have a chance to Double Your Dividend! 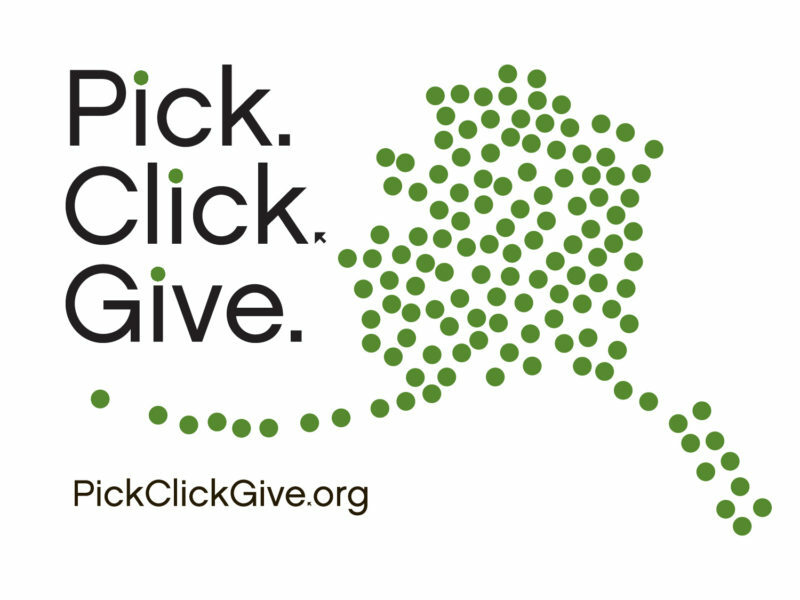 Visit the Pick.Click.Give website for more information. You can link your Fred Meyer Rewards customer loyalty card to support Friends of Pets. You still get your own rewards, fuel points, and rebates. 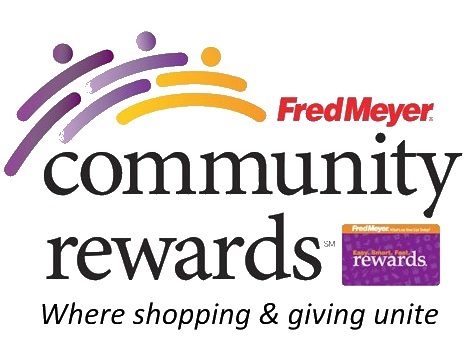 To link your Rewards card to our organization (#UB197), visit the Fred Meyer Community Rewards page. Amazon users can support Friends of Pets by using our charity portal when you shop Amazon. You’ll see the same products, prices, and shopping features, but Amazon will donate 0.5% of the purchase price of eligible products to support FOP. This charity shopping portal offers over 1700 online stores that will donate a portion of sales to Friends of Pets. Click below to learn more or to start shopping! AWWU customers can support Friends of Pets through the charitable donation envelope stuffer each year in your AWWU bill. All costs are paid by the participating charities, not the utility customer.